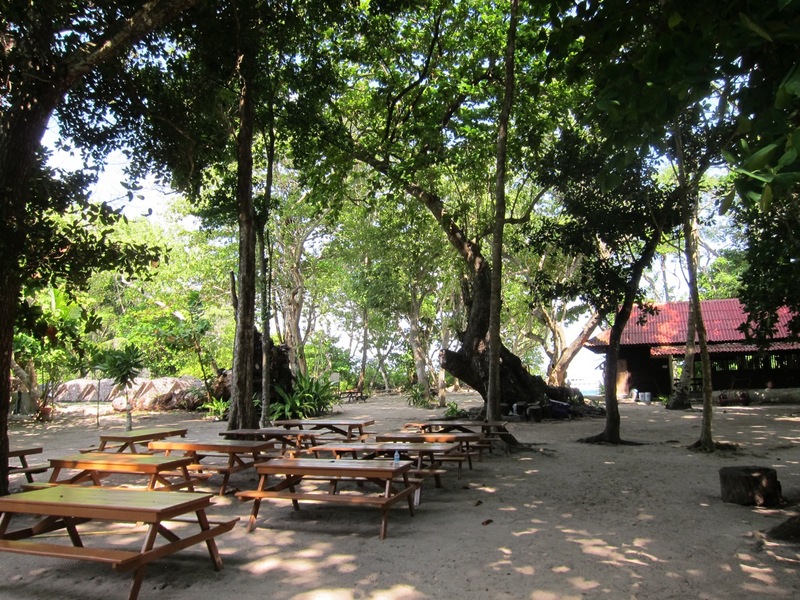 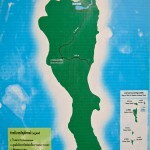 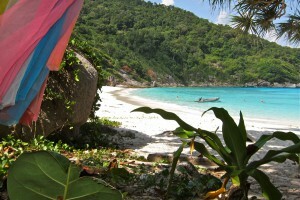 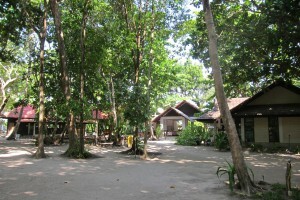 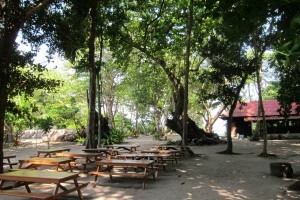 (Thai: เกาะสิมิลัน) is the biggest of the islands, which is often referred to as Ko Paed (เกาะแปด) meaning “island eight”. 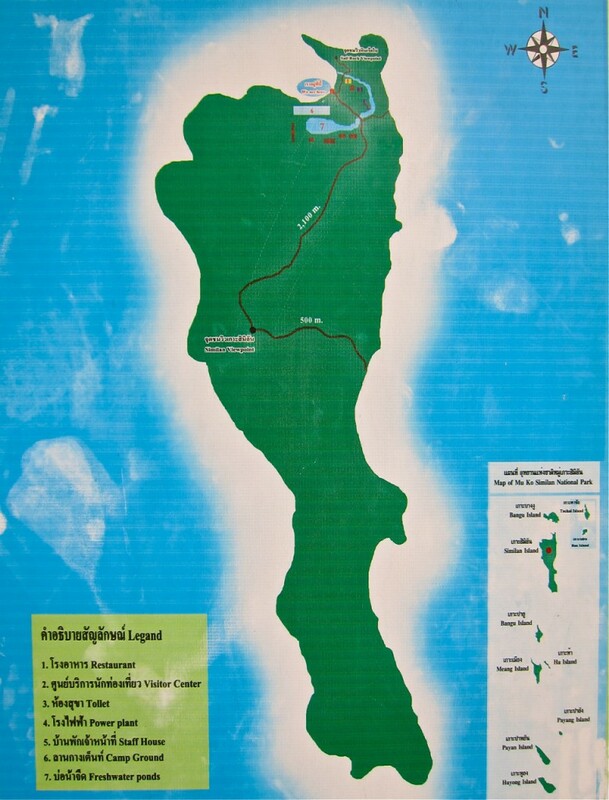 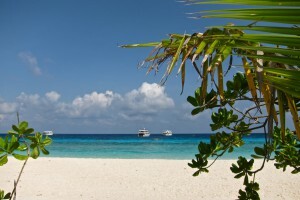 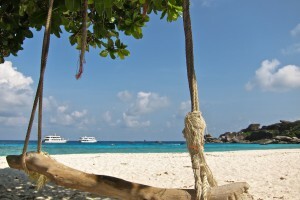 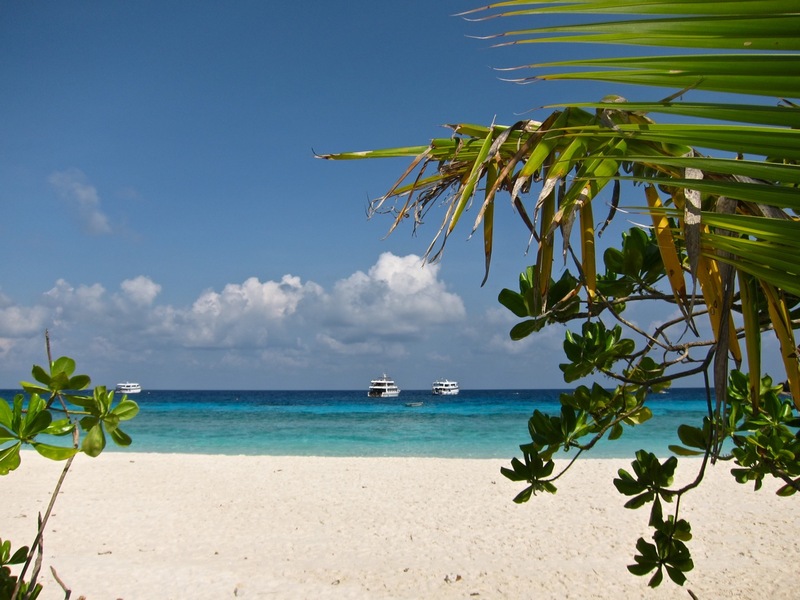 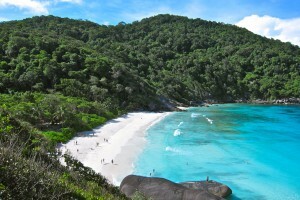 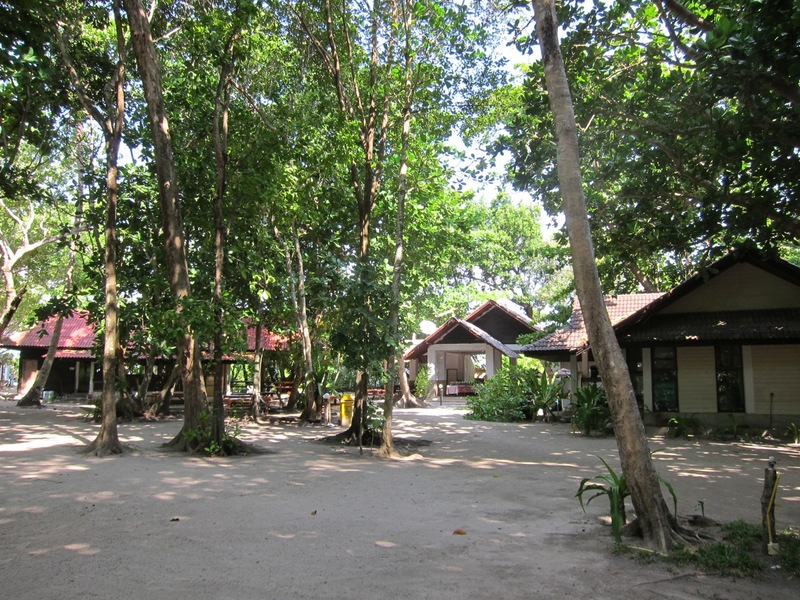 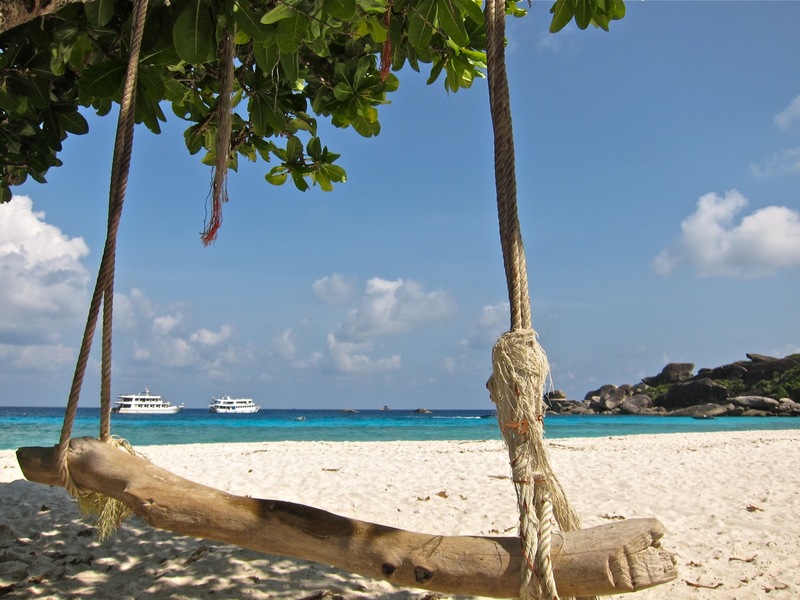 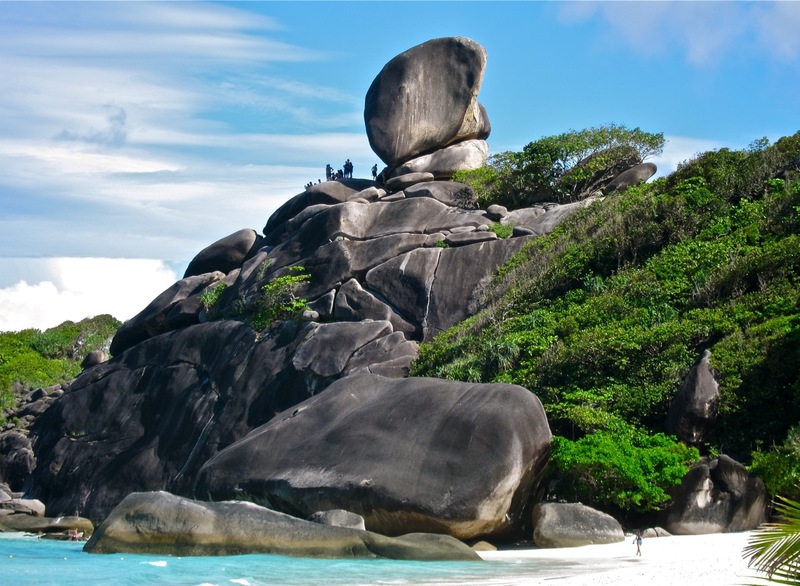 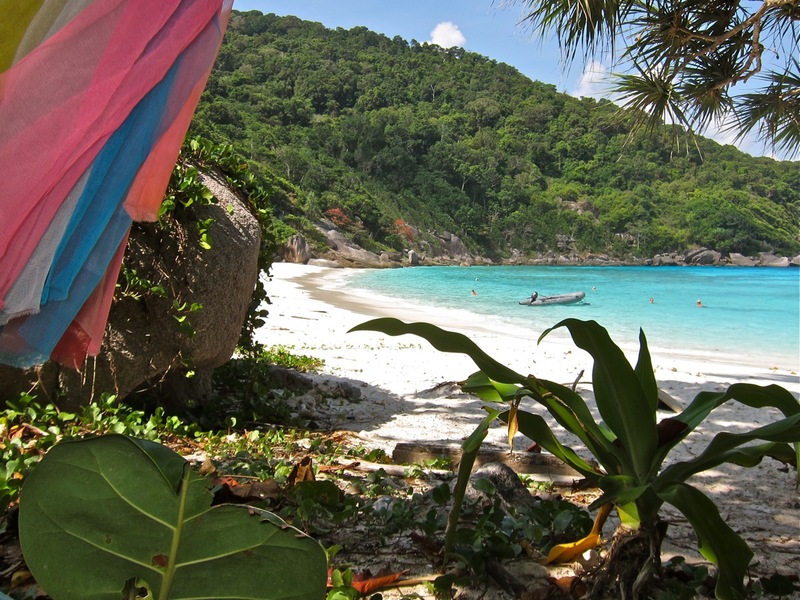 Ko Similan covers an area of 5 square kilometres, it has the highest mountain, several beautiful bays and beaches and is roughly 5 kilometres long and 1.7 km wide. 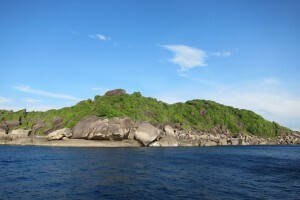 On the northern tip of this island the famous landmark “Sail Rock” is located which can be reached by a steep path and serves as a popular viewpoint with a stunning panorama over the Ao Kueak (อ่าวเกือก) or “Donald Duck Bay”. A National Park facility, some bungalows and some tents for visitors can be found here right next to the breathtaking rock formations.